Live like the world’s gallery of the rich and famous with our range of luxury home lifts. 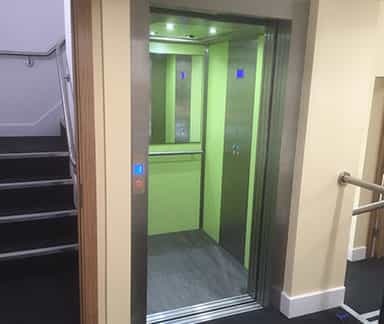 While our other lifts can be fitted to minimize the space they use, these lifts can be designed specifically to your needs; everything from the design of the lift itself to the look of the interior. 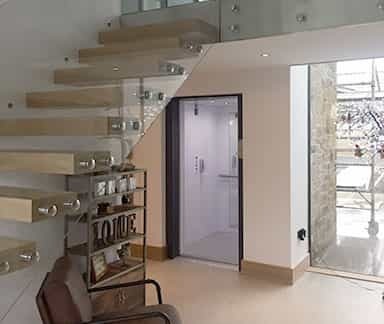 So whether you’re in the market for a modern, stylish look or you want something a little bit more traditional, our luxury home lifts put you in control and bring your dreams to life. 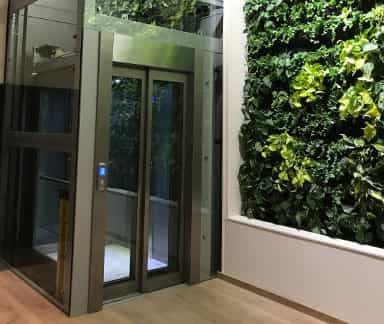 With a luxury lift from Axess2, you are given near limitless options when it comes to design, meaning no two lifts are alike. You can choose from a wide variety of design options which are not only unique, but incredibly stylish. However, if none of these are to your taste, simply let us know what you have in mind and we can work something out. 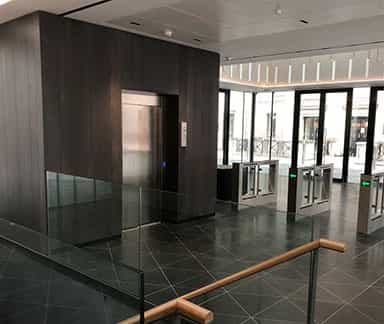 You’re not just limited to the design of the lift itself though, with our luxury home lifts, you can also command the look of the cabin interior and the kind of buttons you want installed so that you can create the ultimate personalised lift. Our cabin interior range lets you select from an entire universe of design options; if you’re in the mind for a modern stainless steel look; we have a number of designs that we’re sure will satisfy that need. On the other side of the coin, if you’re looking for something a little bit more traditional, we have plenty of standard and unique designs to choose from; top all of this off with the choice of flooring and you have the ultimate personalised experience. Whatever your style needs, we’re certain we can find a design that’ll suit you. Of course, if you feel there isn’t one, all you need to do is say so. Our expert team is happy to go through any design ideas you already have, and when it comes to installation, we’ll see to it that your design specifications are met without a hitch. So, if you’re on the prowl for a luxury home lift, contact us and find out what we can do for you.